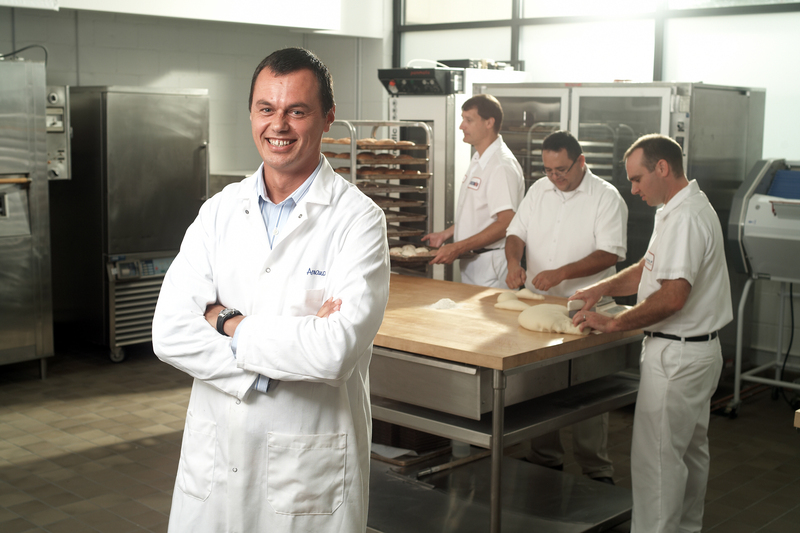 Combination strengthens offering to baking customers. 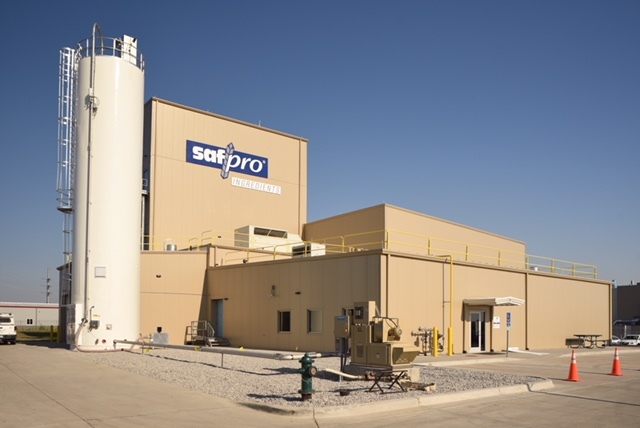 Watch the video to meet Sherrill Cropper as she describes proper dough development and formula testing capabilities at the Lesaffre Baking Center…. We Are Bakers with a Scientific Approach, but Bakers First. 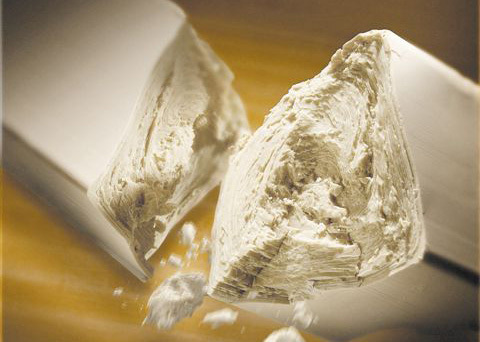 Organic Yeast – First Fresh and Dry Yeast Produced in North America!